Independently tested and proven to be the ONLY safe backyard trampoline. 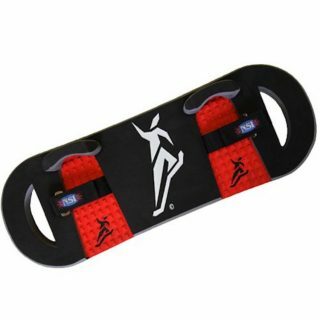 No springs, no hard edges, a hidden frame where it is impossible to fall on, and a flexible enclosure. Backed by a 10-year warranty on your ENTIRE backyard trampoline. 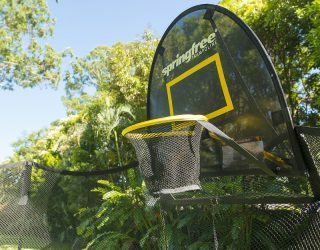 From net to frame to mat – Springfree Trampolines has you covered. 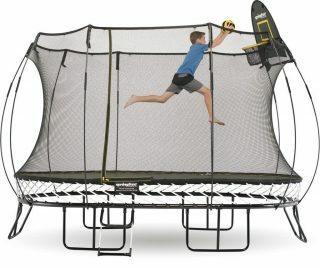 What is the best backyard trampoline for my family and backyard? Backyards come in all different shapes and sizes. From the condensed spaces that come with urban and city living, to large, beautiful acreage properties in the country with plenty of space to spare – and everything in between. And of course, families also come in all shapes and sizes. 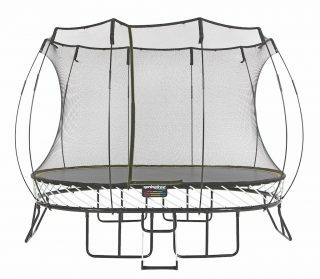 So it stands to reason trampolines should come in all shapes and sizes too. 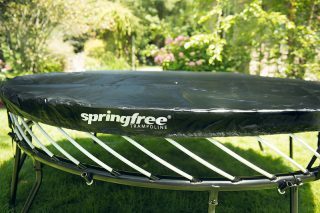 Springfree Trampoline has you covered! 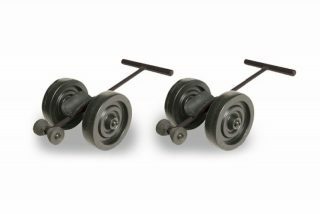 For little jumpers, small backyards or smaller families one of our three smallest models will be the perfect fit for you – the R54 Compact Round, the R79 Medium Round or the O77 Medium Oval! 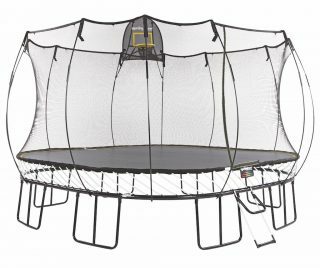 If you’ve got a big backyard with room to spare, a large family, high-energy kids or little gymnasts, one of our larger Springfree Trampoline models will be perfect for you. 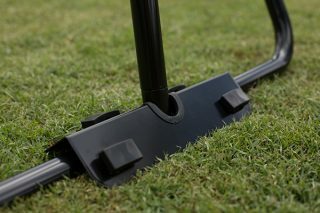 The O92 Large Oval, the S113 Large Square or the S155 Jumbo Square! If you’re finding it hard to choose, be sure to measure your yard and give us a call. We’re here to help. 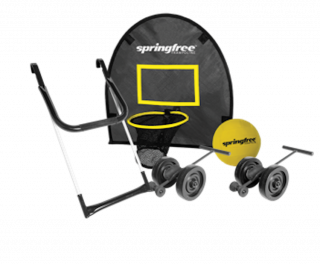 You can also test-bounce at any two of our Playground Warehouse showrooms.